On April 3, a working meeting of the Global Fund to Fight AIDS, Tuberculosis and Malaria countries of the Eastern Europe and Central Asia region (EECA Constituency) was held in Dushanbe (Tajikistan) with representatives of the Ministries of Health and the National Coordination Councils of the five Central Asian countries: Kazakhstan, Kyrgyzstan, Tajikistan, Turkmenistan and Uzbekistan. Professor Natalia Nizova, Deputy Member of the Board of the Global Fund from the EECA electoral group, said that the focus of the meeting was on enhancing the participation of representatives of the public sector of Central Asian countries in the electoral group. “The EECA Constituency is one of the seven Governors of the electoral groups in the Global Fund, whose leading members are representatives of state structures delegated by countries. 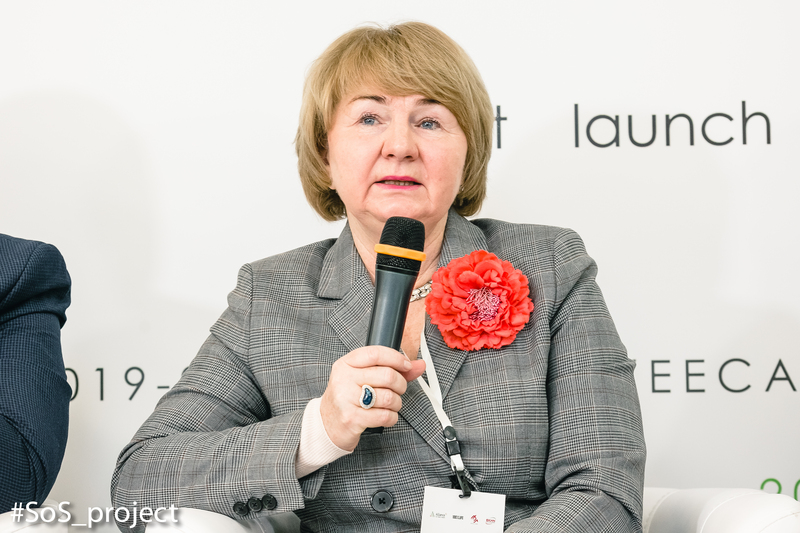 It was important for us to hold a meeting on the territory of one of the countries of Central Asia – a region that is currently characterized by a rapid increase in new cases of HIV and tuberculosis, – said Professor Nataliya Nizova. – The objectives of the meeting were to provide additional information on the opportunities that, through participation in the Constituency, are opened up for the countries of Central Asia as well as in discussions with representatives of the regional offices of UNAIDS and WHO on the consolidation of available resources in the region for the successful preparation of countries for the transition period. The Constituency meeting was been prepared for more than a year with the assistance and support of the Ministry of Health of Tajikistan, which allowed the participation of both members of the delegation of the Global Fund electoral group and invited participants”. During the meeting, Pulod Jamolov, Executive Director of SPIN Plus (Tajikistan) and a member of the regional team #SoS_project presented a three-year project strategy with the support of the Global Fund “Sustainability of Services for Key Groups in the EECA Region” (#SoS_project). “The multi-country #SoS_project has a complementary structure design and clearly defined goals. In the whole EECA region, we plan to attract more than $10 million in prevention programs for key groups. And this is extremely important in the context of the transition to state financing. WHO representatives who attended the meeting expressed interest in the project strategy. I think, we will continue the new dialogue with WHO on the project implementation at other regional and country sites,” – Pulod Jamolov said. “A regional project is another resource for Central Asian countries that cannot be implemented without the active involvement of Ministries of Health, CCM teams and an understanding of the prospects that are opened up for each country and region as a whole,” – noted Professor Nataliya Nizova. #SoS_project will focus on ensuring the sustainability of services for key populations in 14 countries of Eastern Europe and Central Asia. As a result of the project, by 2021, national funding for HIV/AIDS programs will be increased by $10 million from national, regional and municipal budgets in the countries of the EECA region. It is also planned to ensure $73.4 million savings in the countries budgets through optimised ARV procurement. 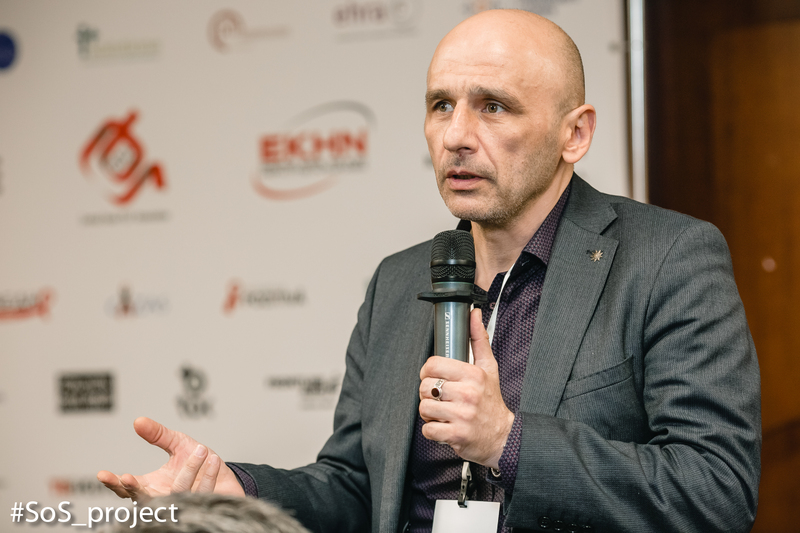 The implementation of the three-year project will be coordinated by the Alliance for Public Health, in a consortium with the 100% Life (All-Ukrainian Network of PLWH), the Central Asian HIV’ Association and the Eurasian Key Populations Health Network, with the participation of national governmental and non-governmental organizations, regional key populations networks , international agencies and organizations, as well as technical partners.